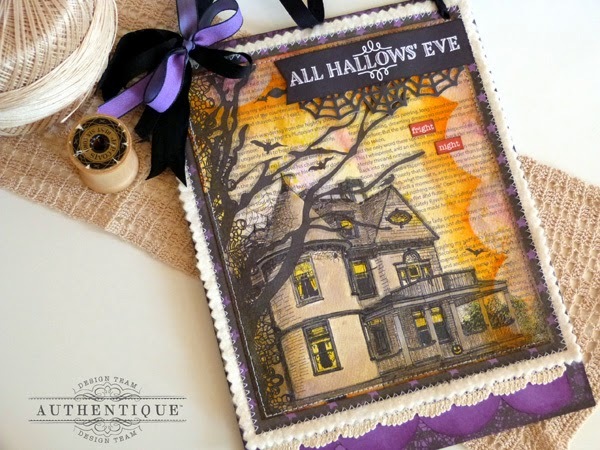 Today I have some last minute Halloween inspiration using our adorable Spirited collection and design templates from our product partner on the blog this week, Kiwi Lane. I am a huge sucker for Halloween, so this adorable Spirited collection is right up my alley. 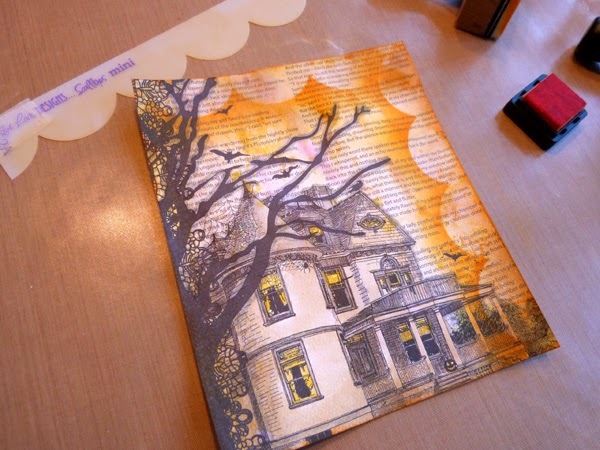 I absolutely adore the haunted house image on the 12x12 Eerie paper, so decided to showcase it on today's project. 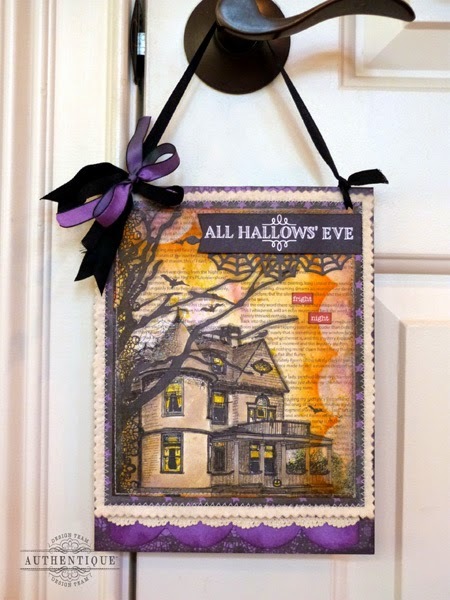 With just a bit of ink, paper, and the fun Mini Scallops template from Kiwi Lane, I transformed a simple piece of paper into a super spooky wall hanging, just in time for Halloween night. I love how it turned out, and it was really quick and easy, perfect for those last minute decorations. 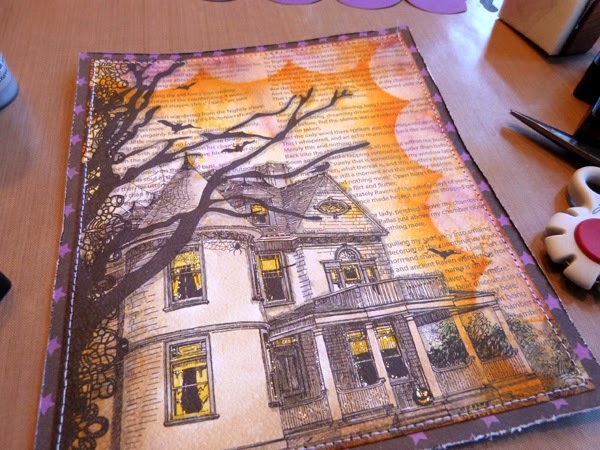 Start by cutting a square or rectangular panel out of the 12x12 Eerie paper. You can make this as big or as small as you wish, just be sure to include most of the haunted house from the bottom corner. Working on a craft sheet, dab a variety of yellow, orange, and purple Distress Ink onto the sheet. 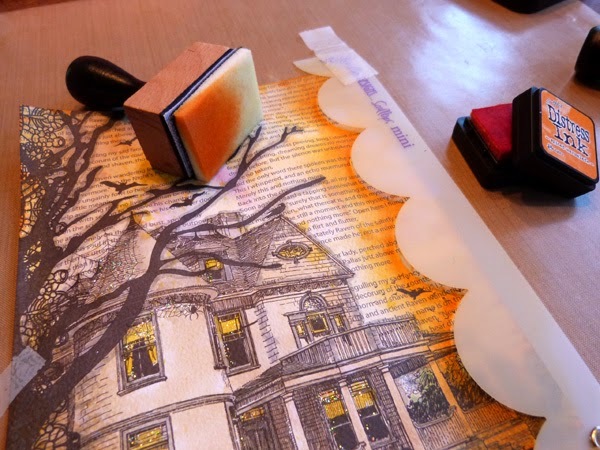 Spritz the ink liberally with water, then press the front side of the Eerie paper into the ink. I tried to mainly press only the top and right side of my paper into the ink, avoiding as much of the house image as possible. Allow the paper to fully dry, and repeat the process if you wish until you get the color intensity you desire. Then go back and add watercolor detail to the house and windows. I used brown inks for the house, yellow for the windows, and added a bit of green to the bushes on the right. Apply a few drops of clear Stickles glitter glue to your craft sheet, then paint the glitter onto the spiderwebs, the pumpkin face, and a few spots on the windows using a fine-tipped paintbrush. Allow to dry. Place the medium sized template from the Mini Scallops set onto the right side of the panel, and lightly hold in place with a bit of tape. 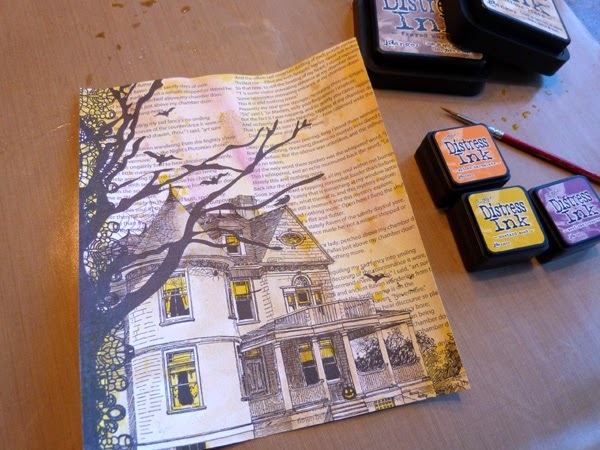 Using orange Distress Ink and an ink blending tool, apply ink over the edge of the template. Remove the template, place it across the top of the panel, and repeat the process. 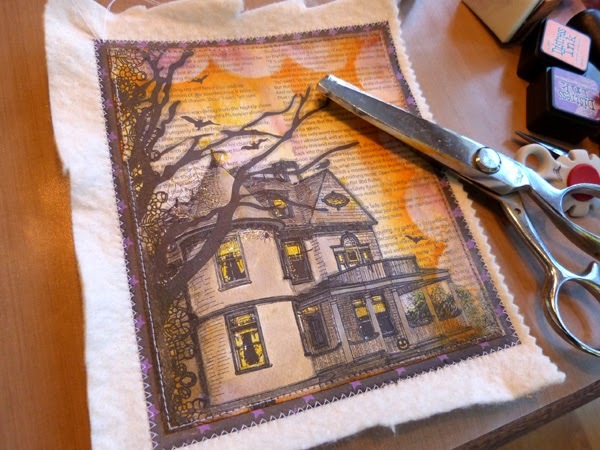 Layer the house panel onto a larger piece cut from 12x12 Ominous paper. Machine stitch around the edges, if desired. Distress the edges of the paper with a distressing tool. Stitch the entire panel onto a piece of cotton batting, then trim around the batting with pinking shears. 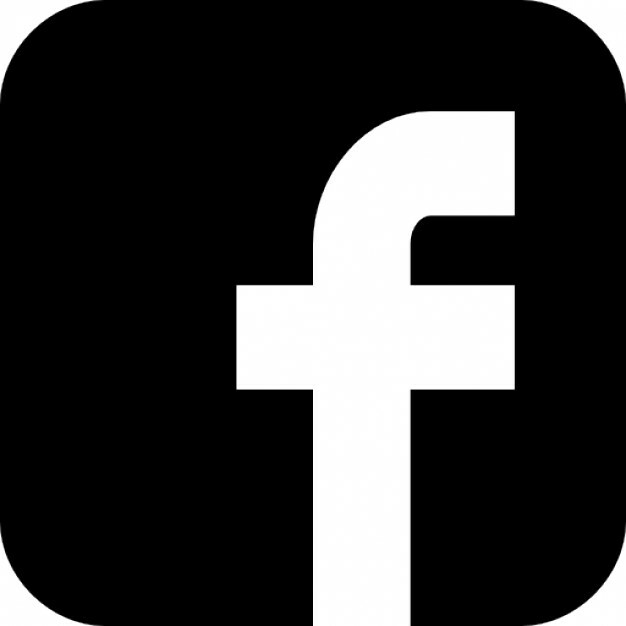 Cut a piece of chipboard larger than your finished panel and cover the chipboard with 12x12 Conjure paper. 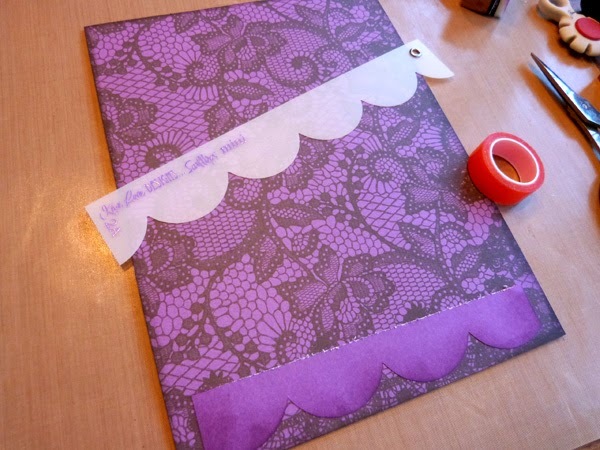 Trace the scallop template onto purple Foundations paper and trim out. Edge with purple ink, then adhere the scallops to the bottom of the panel. Then adhere the house piece to the base using strong adhesive or tacky glue. 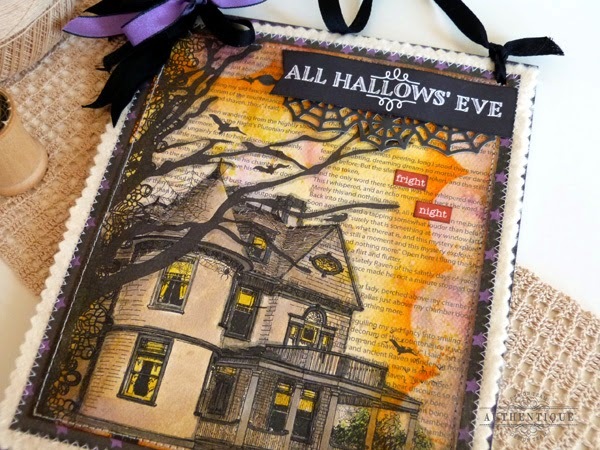 Trim the All Hallow's Eve title from the 12x12 Enhancements Cut Apart Paper. Cut a small V-notch into the left end, then adhere to the top right corner of the hanging. I added a die cut sign post below the greeting to mine. A couple of Diction word stickers below the sign complete my sentiment. Punch two holes in the top of the hanger, and thread with your favorite trim. I also added a bit of lace trim along the bottom, as a final detail. Audrey, this is so awesome! 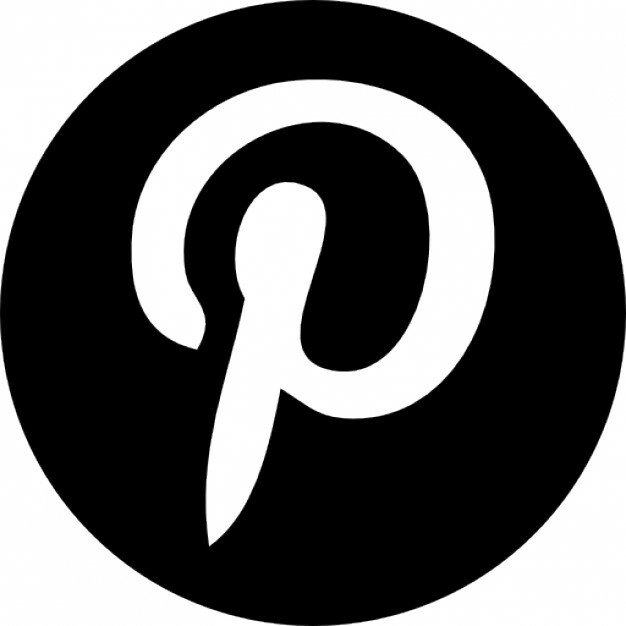 Love your home decor project! This is soooo cool! I love how you used the border piece as a mask for inking. So going to try that! Thanks for the inspiration. You make an ordinary piece of paper look extraordinary! 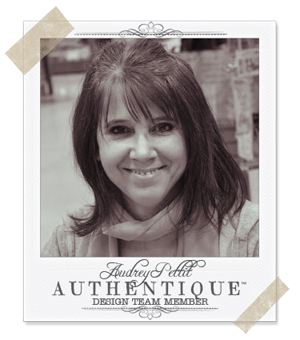 I personally, am not a fan of Halloween, but your work and Authentique's fabulous papers are awesome! 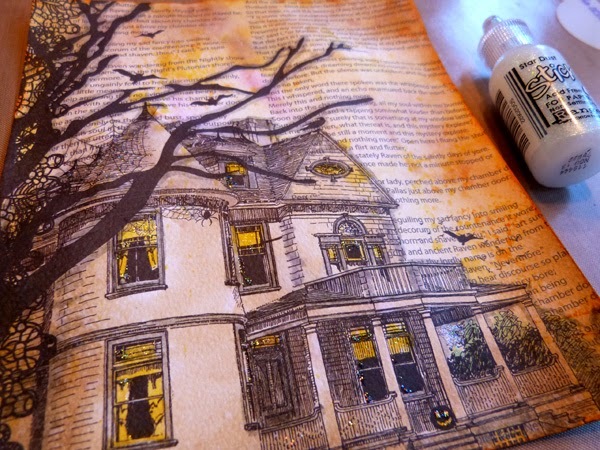 Great inking a perfect to decorate a home! You rocked this project, OUT! Love it! I'm a sucker for Halloween too. 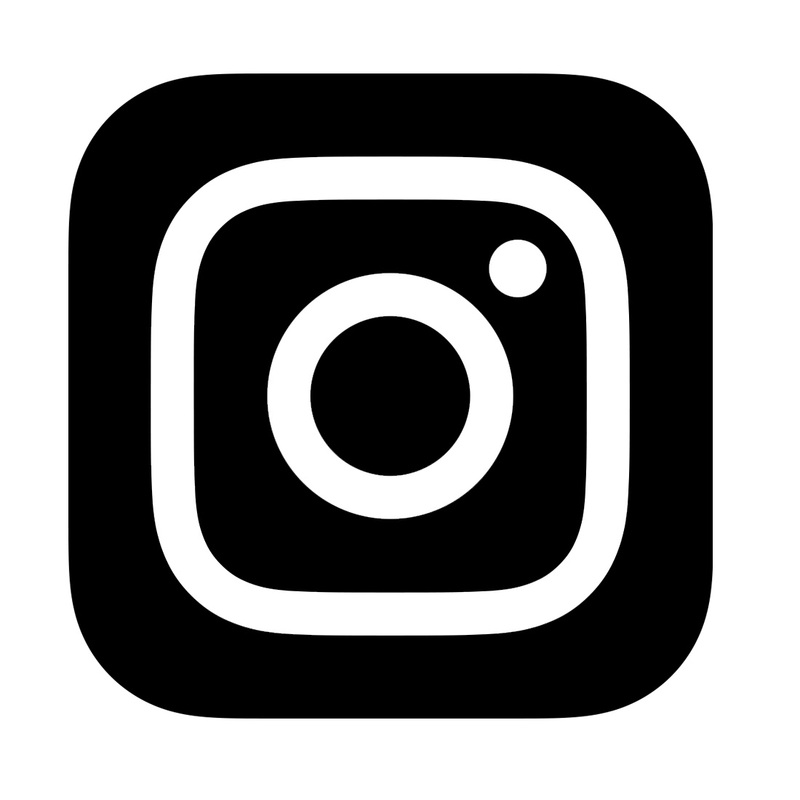 A wonderful project! 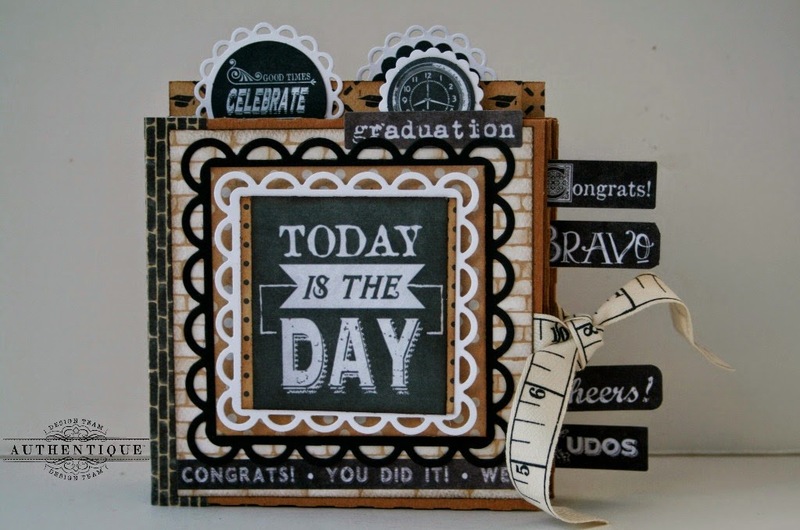 Love the colored ink sprays and how you transformed the paper! Spooky fun! Happy Halloween my dear! This looks so beautiful! 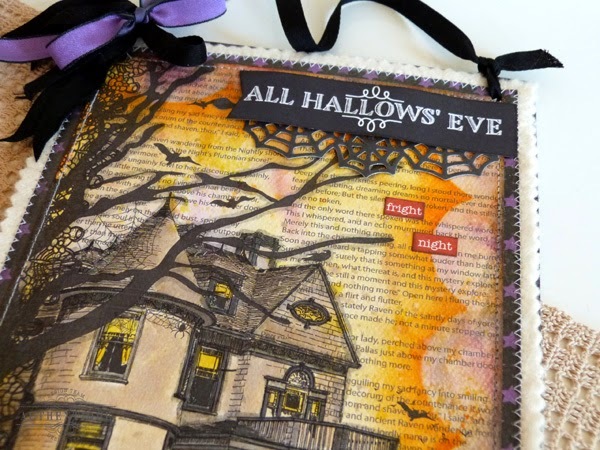 Such a great altered item idea for Halloween! This is absolutely gorgeous! I NEED this paper!